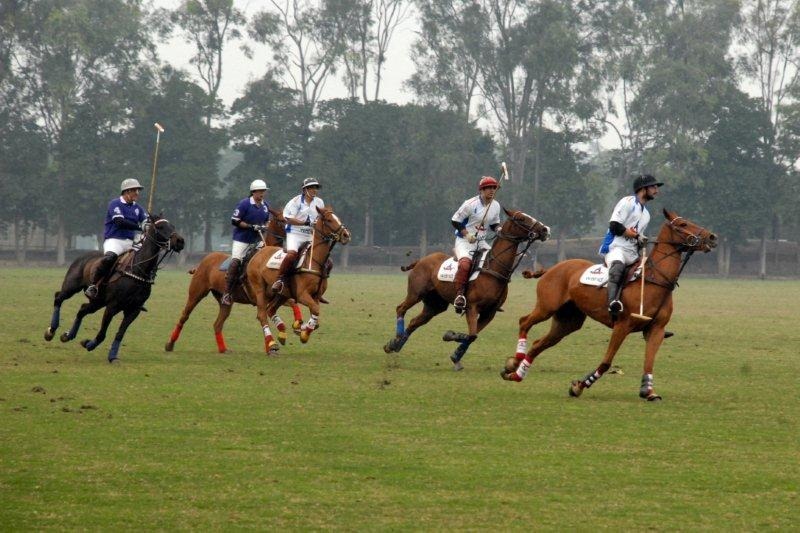 Warid Polo Team won by 6.5 to 4 by Al Khan in Punjab Polo Tournament played here on Sunday at Lahore Polo Club. Match started with a half goal advantage to Warid polo team due to their low handicap. 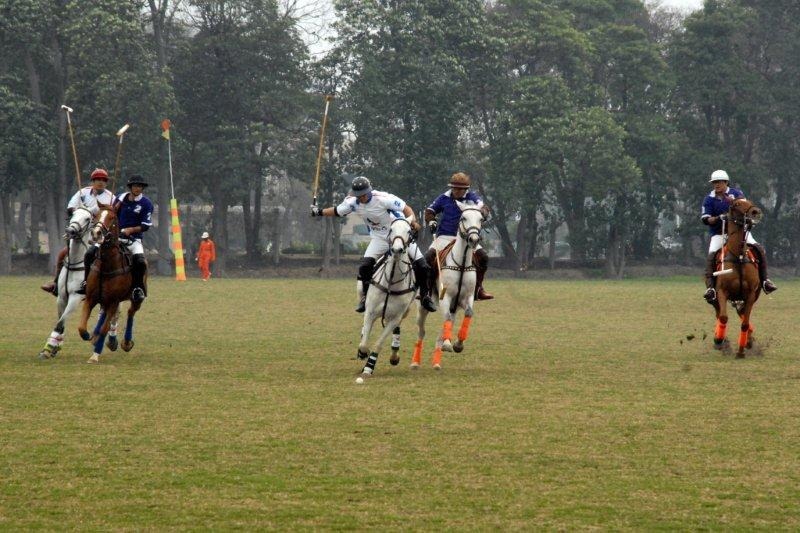 First chukker one goal struck by Manual Crespo and second by Ahmed Zubair. Second chukker two goals struck by Manual Crespo, one field goal and second by a forty yards penalty short. 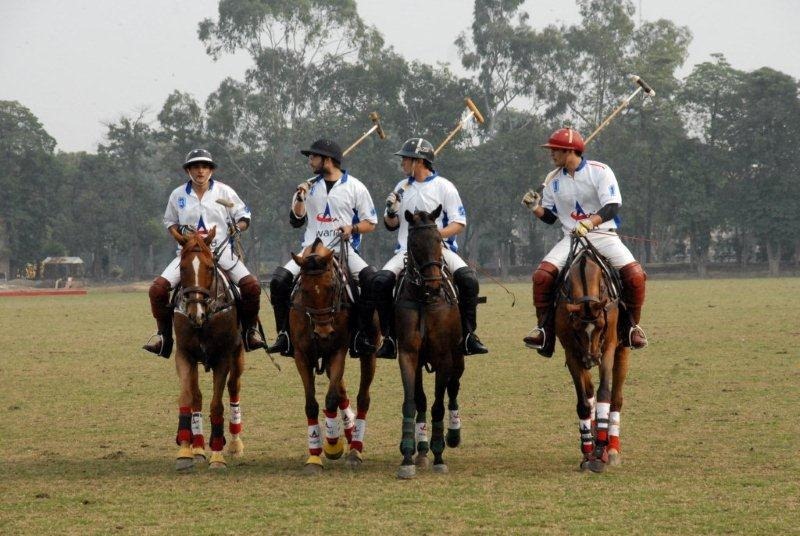 Warid Polo team lead and the score remained 4.5 to 0 in Second chukkar. 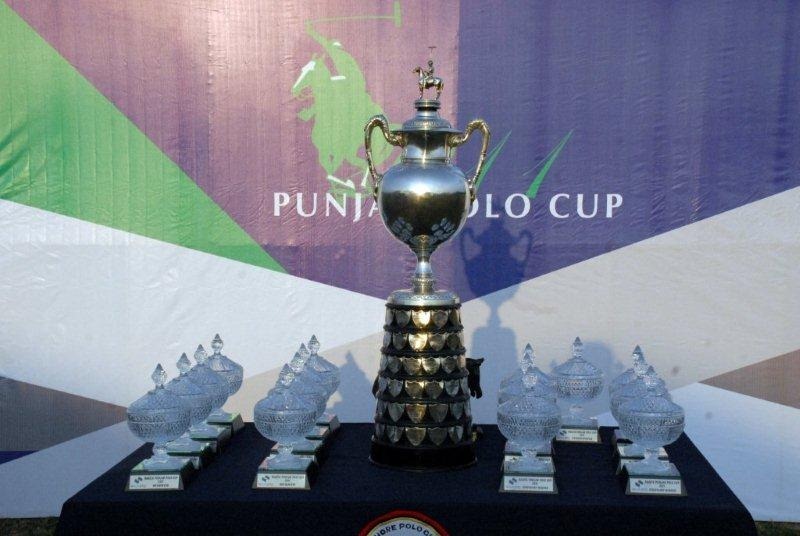 In third chukker, three goals scored by Al Khan, goals were scored by Hamza and two by Fernando Quinto. 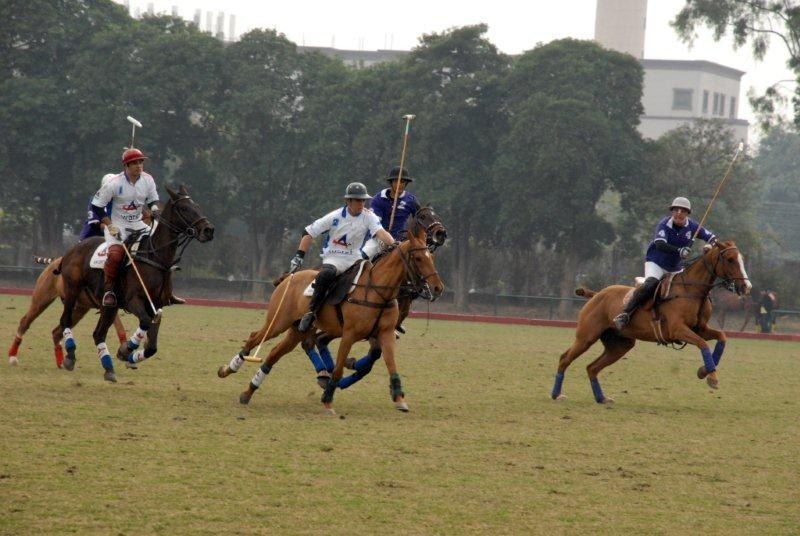 Score at the end of third chukker remained 3 to 4.5. 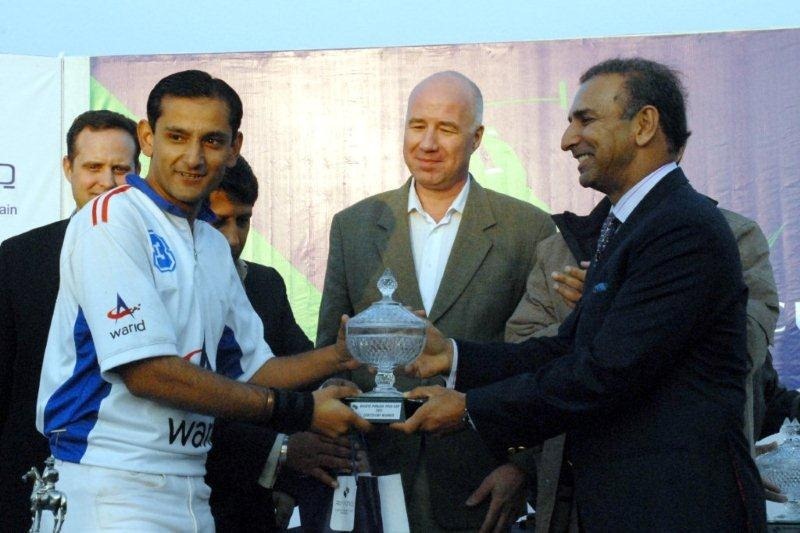 Fourth chukker, Warid team scored two more goals by Manual Crespo and secured 3rd position in the Punjab polo tournament.